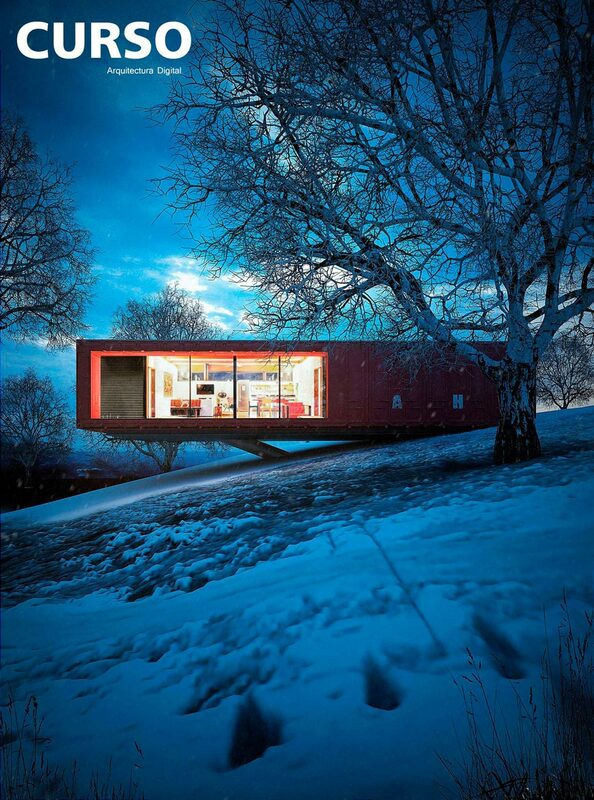 Architecture based in the recycled waste of containers for society. Vision laid on top of the hills, creating a comfortable space and a panoramic view. Architectural design recreated with overlapping horizontal elements in the city.